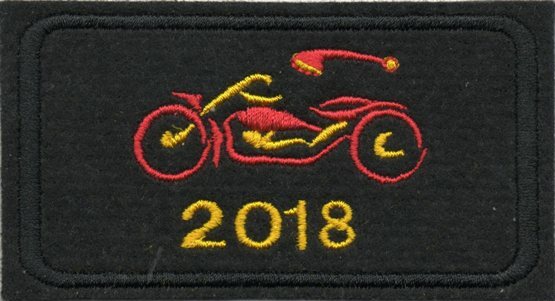 Patches are available courtesty of BikerPatch. Order securely online at BikerPatch.com. Patches are just £4.50 including delivery to your door. 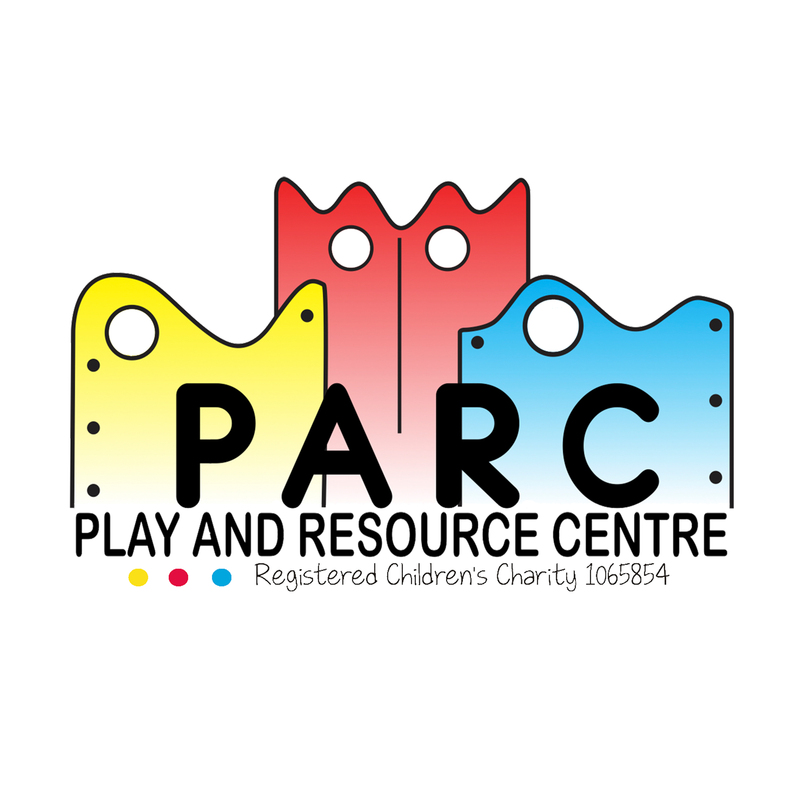 Please remember to order in good time if you’d like your patch before the ride! Click the patch below to order today! £1 from each patch sold will be donated to Children’s Hospice South West.